Speaking at COP23 climate talks Sheila Watson, Executive Secretary of GFEI, reinforced the important role fuel economy plays in transport emissions reduction. 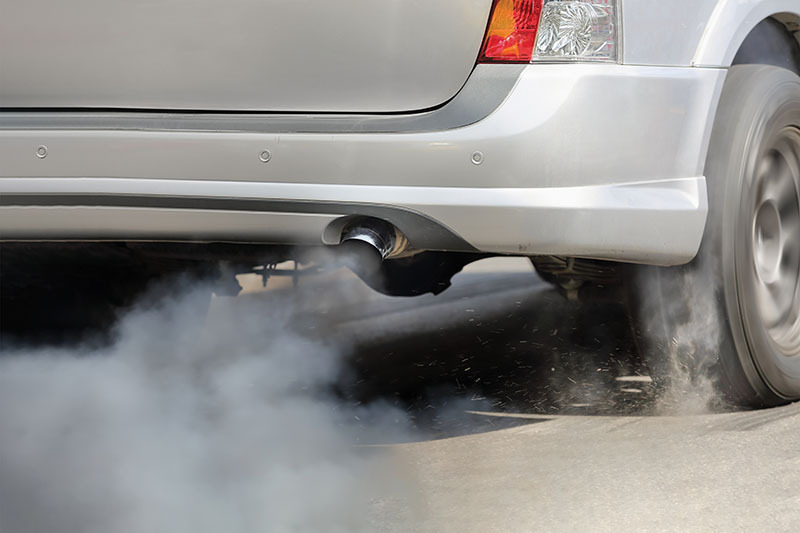 With almost half of all government commitments, known as Nationally Determined Contributions (NDCs), referring to fuel efficiency in some form, the COP provides a great opportunity to push for the urgent action which is needed. GFEI seeks novel approaches to work with new countries while sharing progress with existing partner countries. 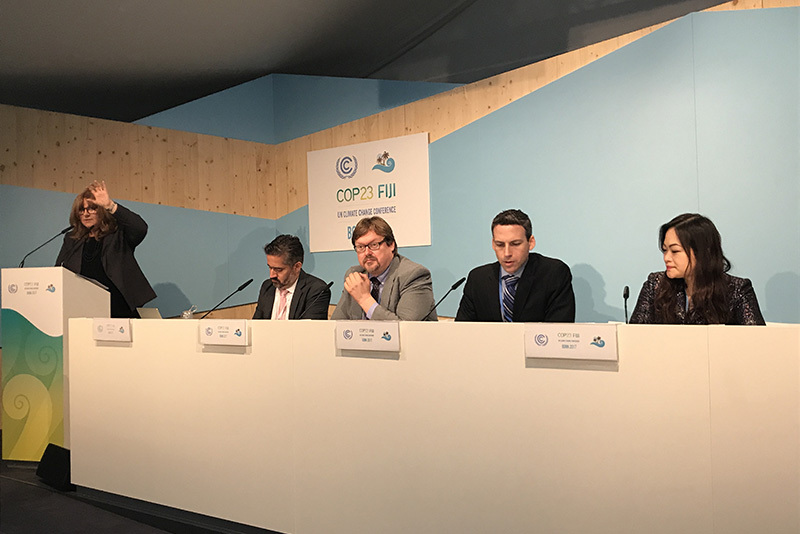 GFEI’s new global report, published for COP23, outlined the progress of the GFEI initiative, announcing that fuel efficiency work is now taking place in 70 countries. 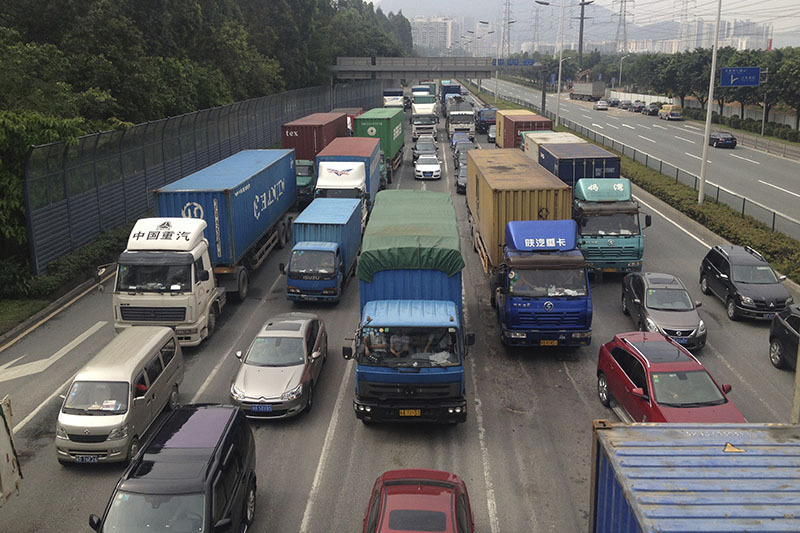 Without action, worldwide fuel consumption from Heavy Duty Vehicles (HDVs) is on track to overtake passenger vehicles in the next two decades, confirming them as a major contributor to climate change, to poor air quality and to ill-health. Action needs to be taken by countries now to ensure that the Paris Agreement on climate change is more than just an aspiration. Early Christmas present to the car industry, or lump of coal?